Richmond Rehab has many many patients but unfortunately not many leave us a review. It may be that we're doing something wrong, but as most patients come back, we're pretty sure we just need to prompt you a little more. Your review helps build the Richmond Rehab brand and helps us to provide new services to meet new demands. If you're feeling generous we would truly appreciate you taking the time to review us wherever you can! 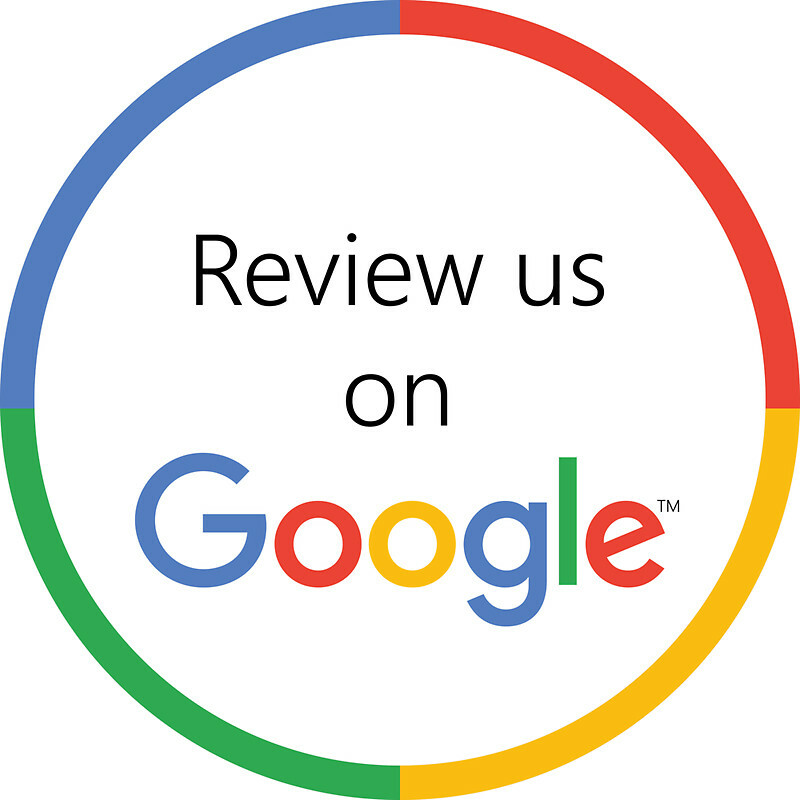 Google reviews help Richmond Rehab grow and allow us to provide new services. We would really appreciate you taking the time to leave us an honest review to help give us feedback and let others know about our great services. Facebook... it's the worlds largest social media platform and your reviews can help us with exposure. 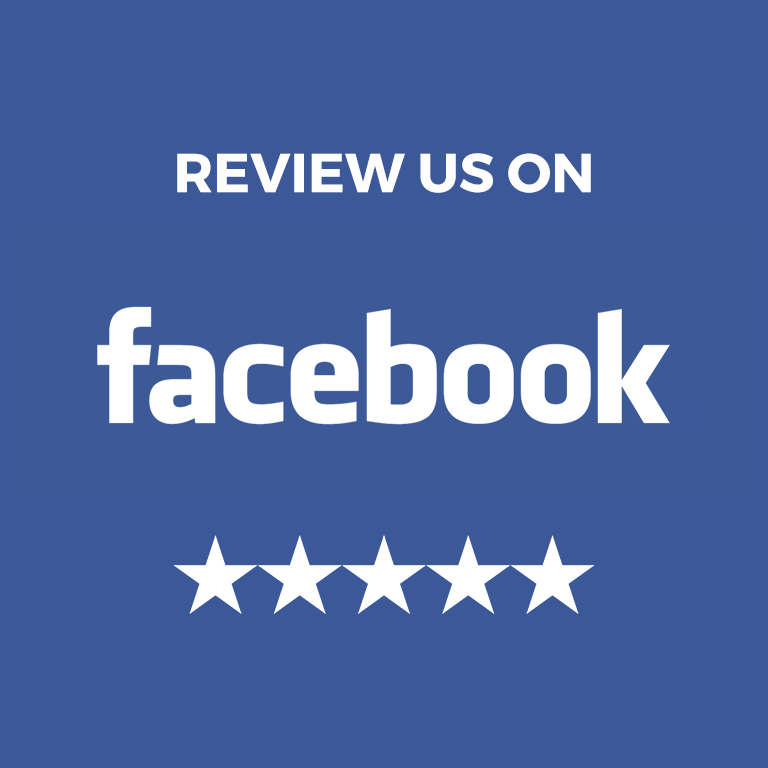 If you're a Facebook'er we would appreciate you leaving us a review on our page.